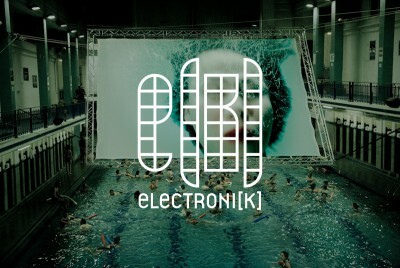 Since 2001, the Electroni[k] organization has been developing a project dedicated to contemporary creation in the fields of sound and image, focusing on multi-disciplinary and innovative projects. The early project of the organization was to promote electronic arts through live shows, performances or installations. It has now broadened its scope to other disciplines like graphic arts, and other aesthetics like contemporary or electroacoustic music, while asserting its singularity. Cultural activities set up with different groups of public (schools and families, students, socially disadvantaged, etc) are now an integral part of the project that goes beyond the days dedicated to the festival in October, and now takes place throughout the year (residencies among school groups, workshops, the Belle de Nuit shows, cartes blanches, etc).